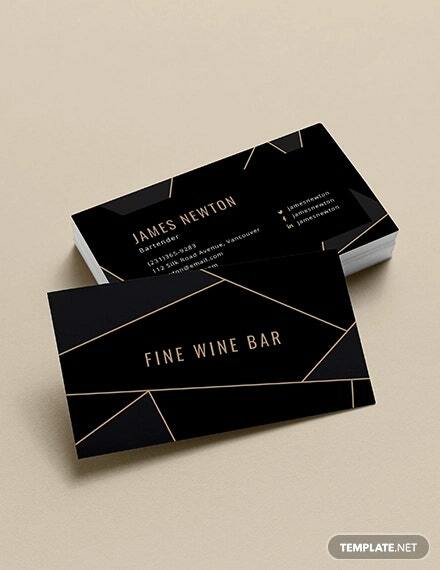 For people having their own business, it is essential to have well-designed business cards and cool business cards templates will help you to have one! 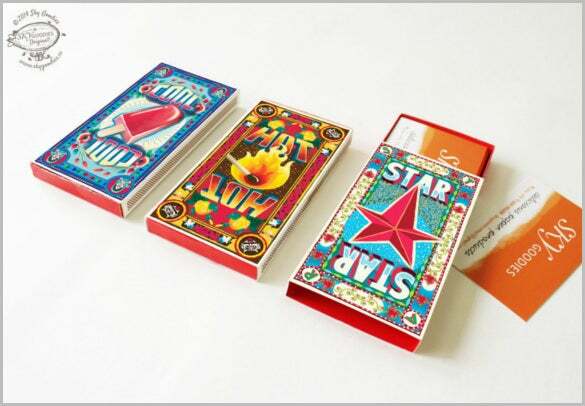 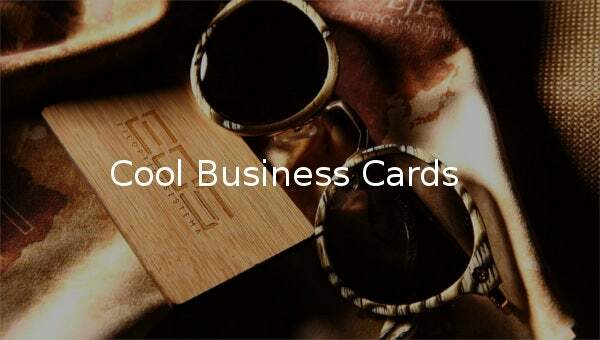 Using these customizable cards, add details and facts of your business in an impressive manner and leave a long-lasting effect on the viewer.All you have to do is select from the cool business cards as per your business category and print them. 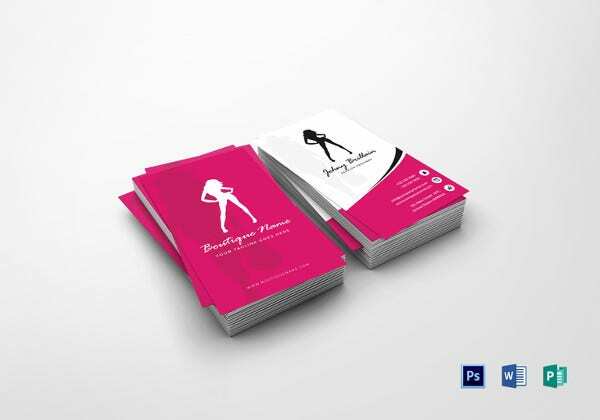 Design the eye-catching visiting cards using these free photorealistic templates featuring cool objects and images. 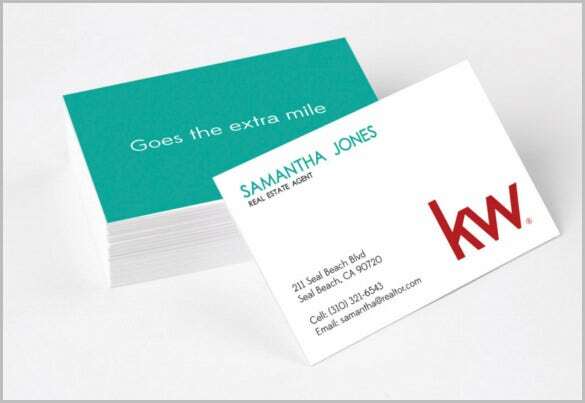 For personalized cards, you can remove the unwanted field from the blue business card templates and fill in space with your company’s logo or other details to make it perfect for your business. 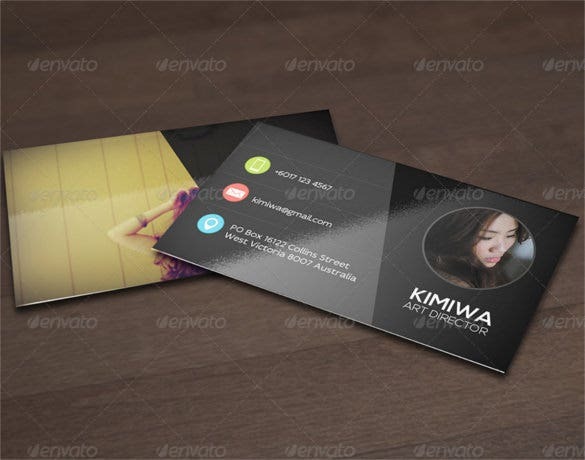 The cool business card design EPS format is a simple and beautiful looking cool business card template that looks extremely premium and elegant. 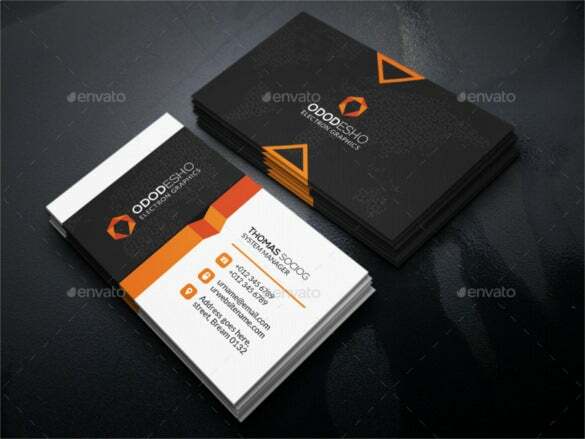 The cool business card template is so created that you will be able to store all the relevant information thanks to the superb layout design of the template. 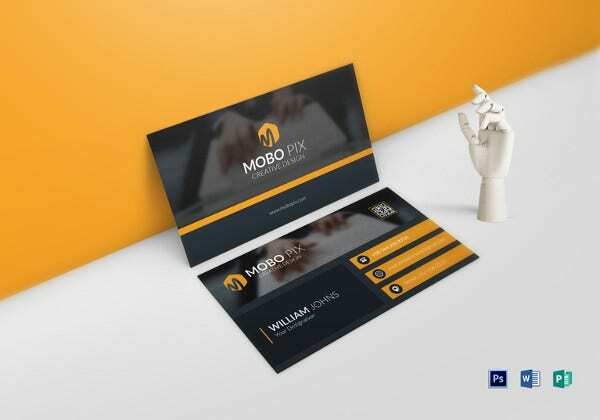 If you are looking for a cool business card template that will be able to store a huge lot of information and will also look cool and sophisticated, then you have to use the typography business card template PSD format download. 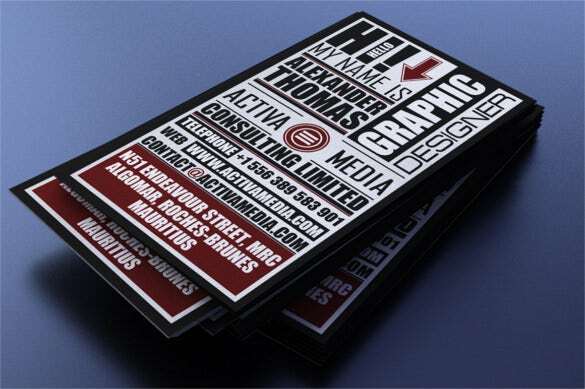 It uses an excellent layout design to store all the information. 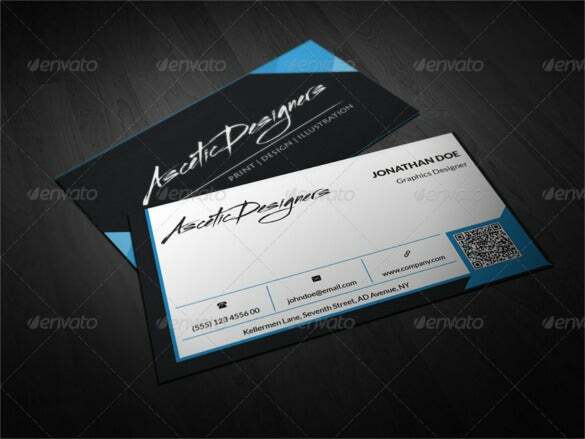 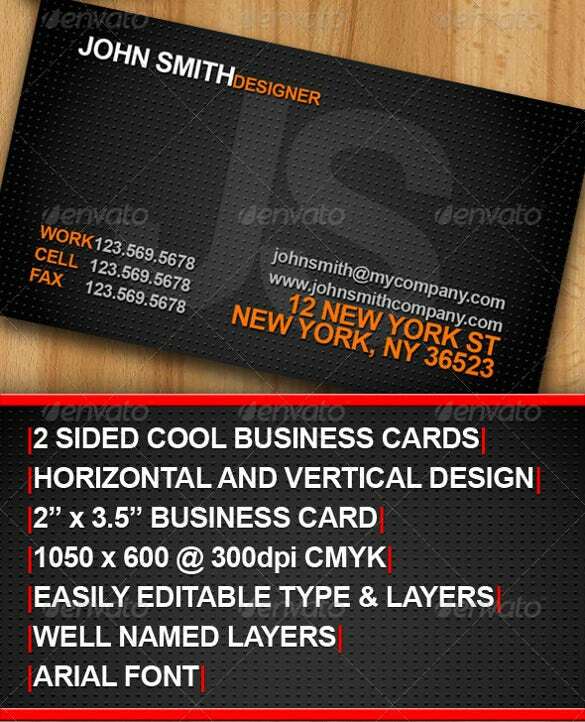 The custom design business card template download is a simple and useful cool business card template. 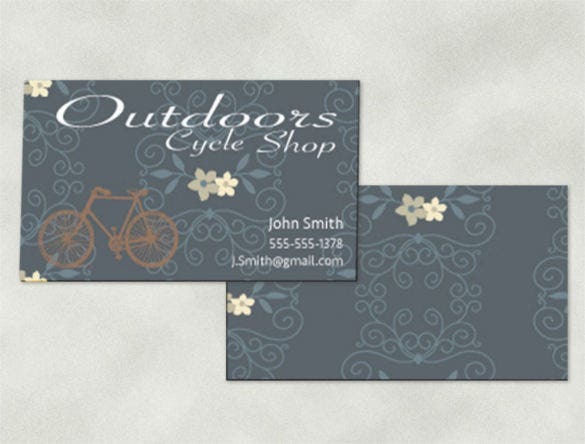 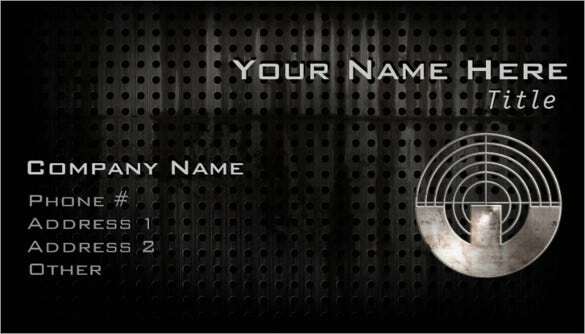 It has grey color background with floral designs that is customizable and will differ for each individual who would like to use this template to create their very own business card to promote their business. 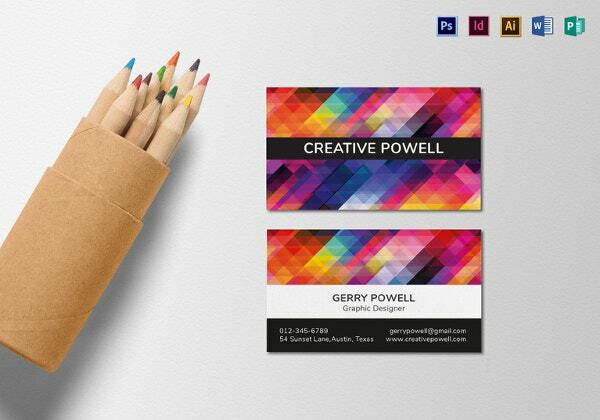 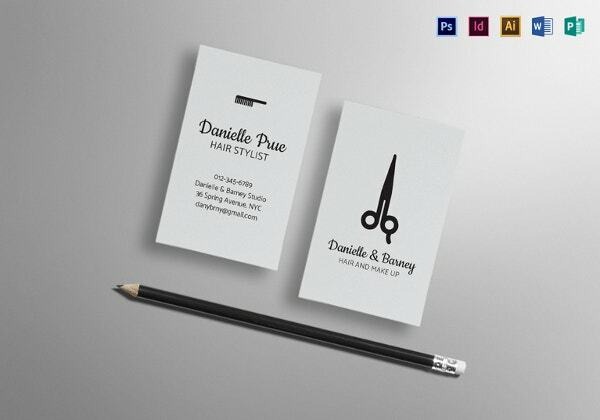 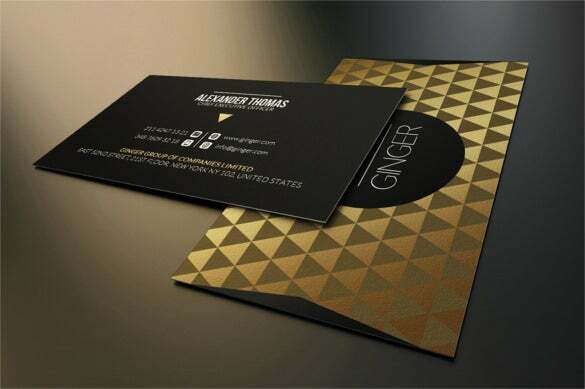 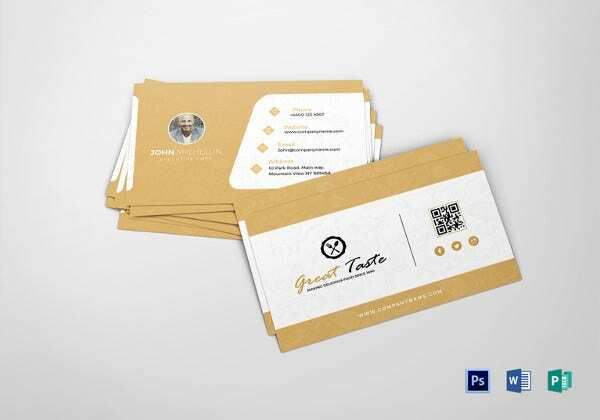 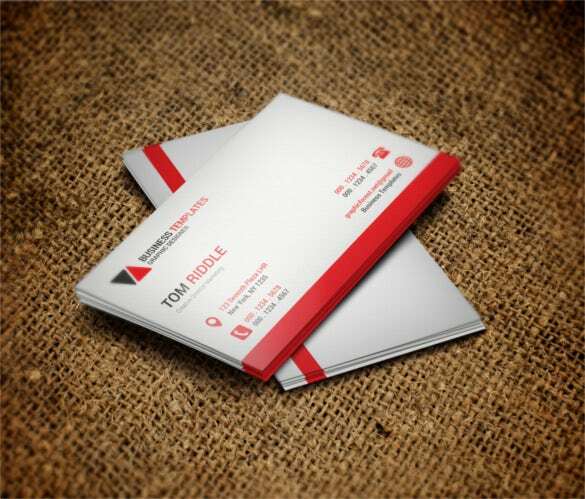 If you are a creative person and you are looking for a cool business card template that will reflect your creativity and sophistication, then you got to use the creative and cool business card PSD format. 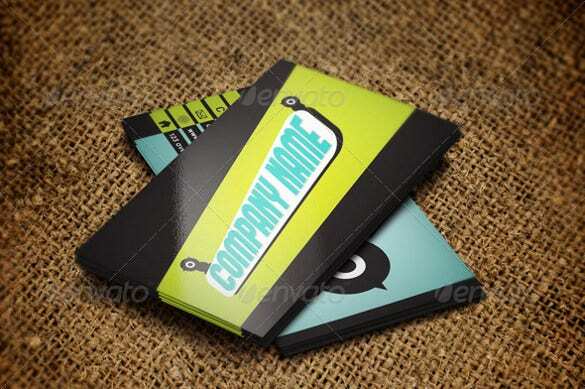 You can easily store all the important details in the card and also include a QR code. 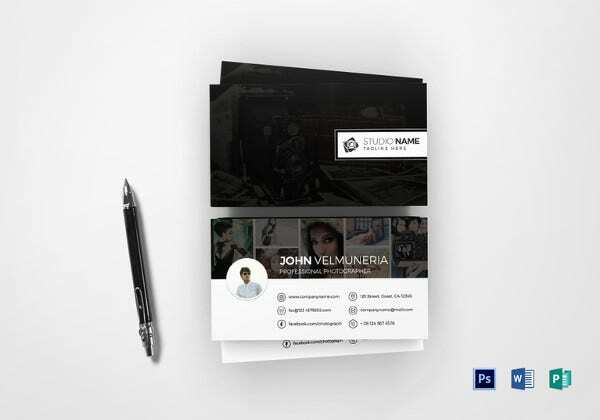 The modern dark pixels business card template PSD is a simple and normal looking cool business card template that you can use to create your own business card. 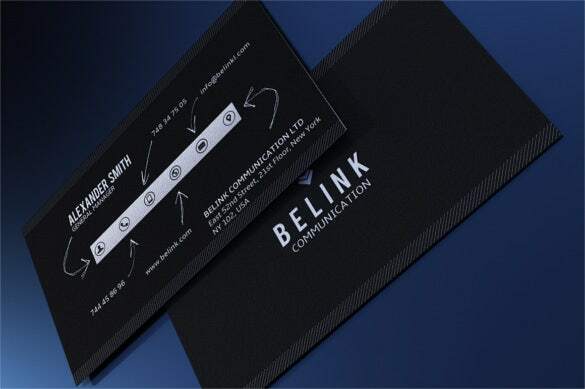 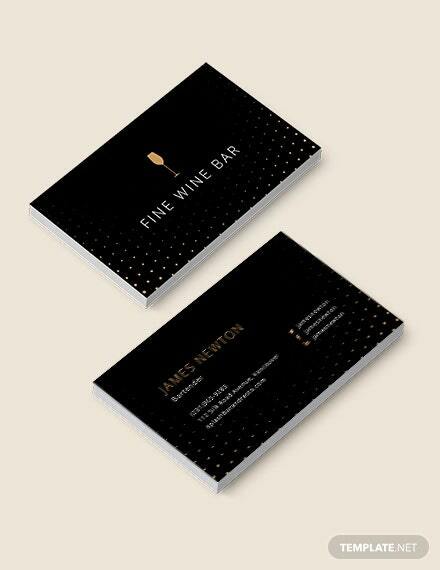 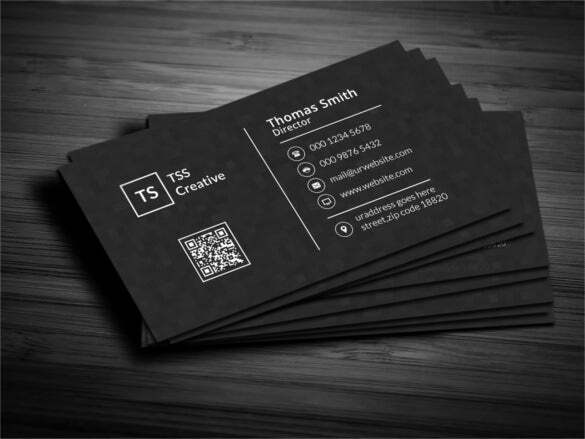 The cool business card template is fully black in color and all the information that is stored in the card in printed in white, thus creating a contrast. 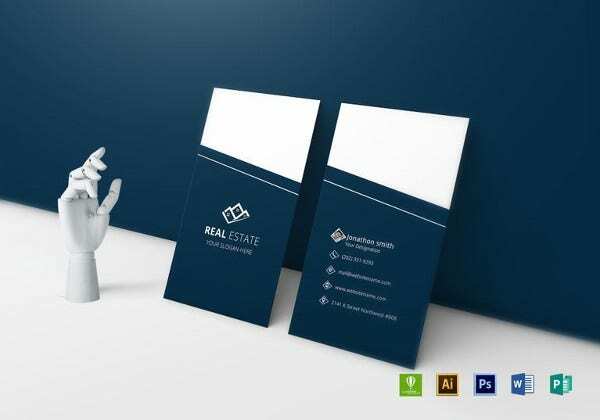 If you are a real estate agent who would like to get a boost in your career, then you have to use the real estate business card gold template download. 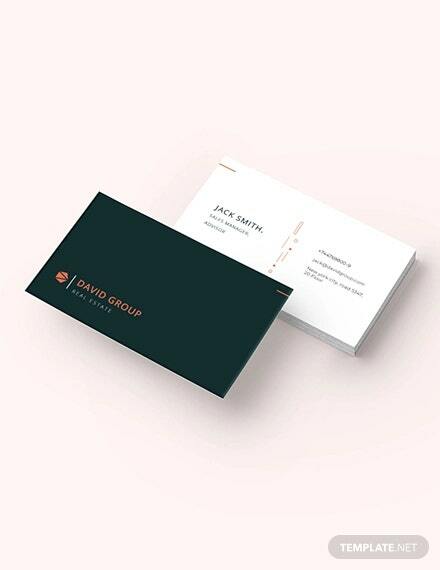 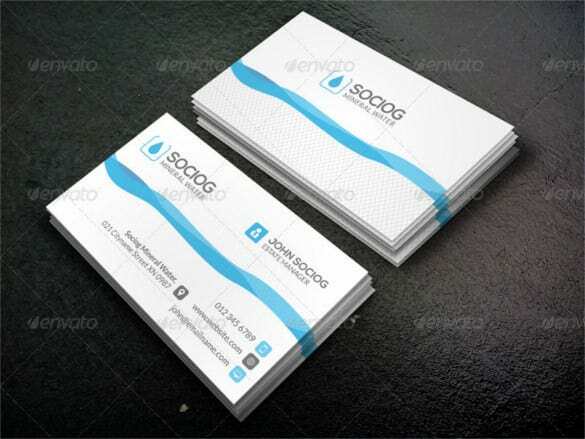 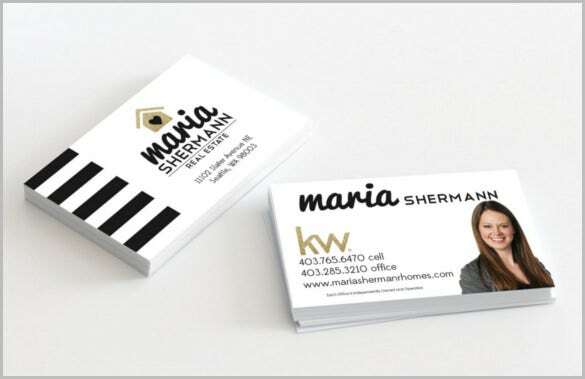 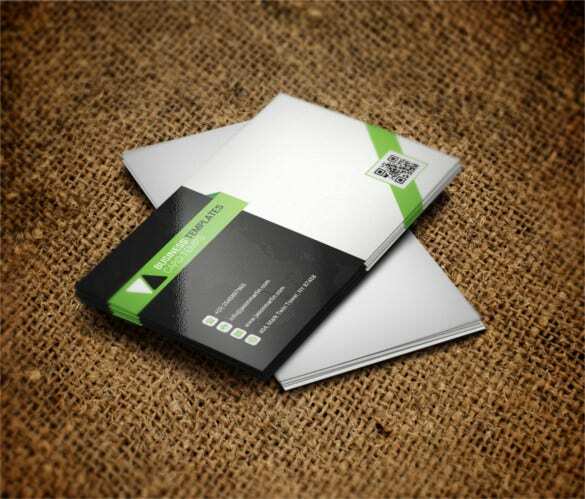 This cool business card template is solely created for all the real estate agents who needs a good business card. 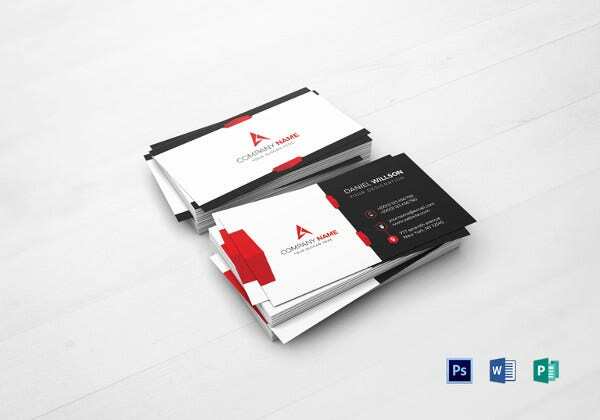 The square corner cool business card template PSD design is a superbly created and visually stunning cool business card that will be the apt choice as it will be able to reflect your creativity and level of sophistication. 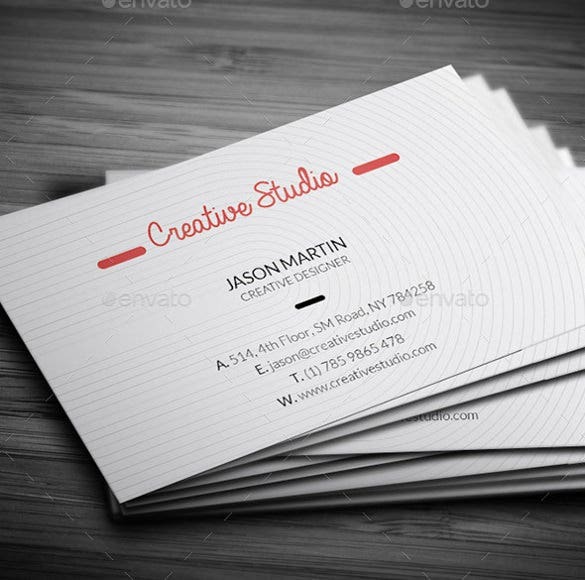 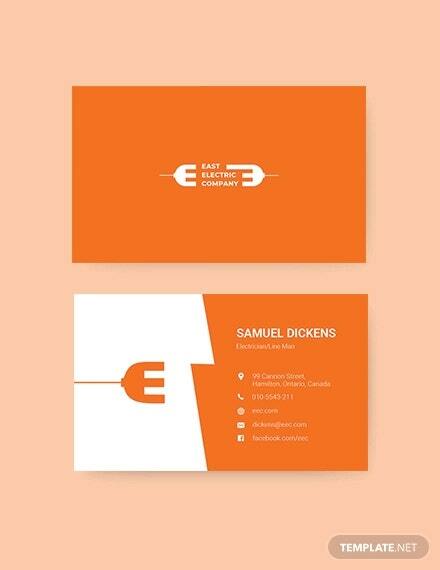 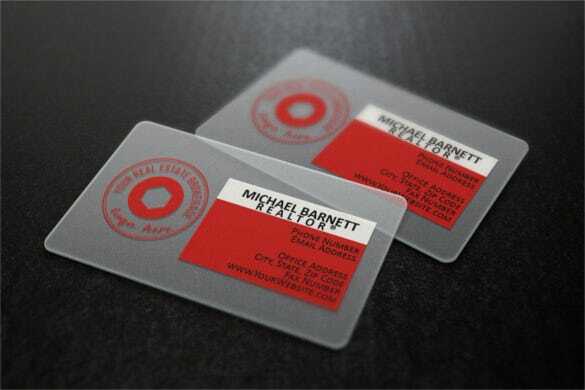 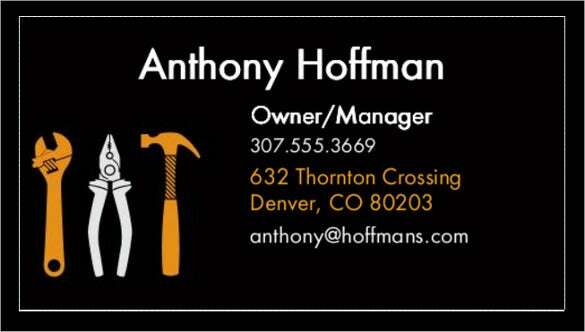 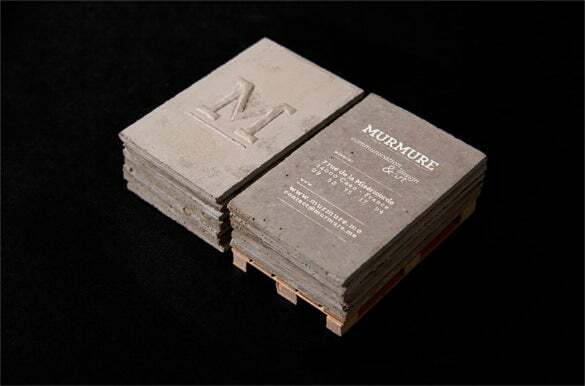 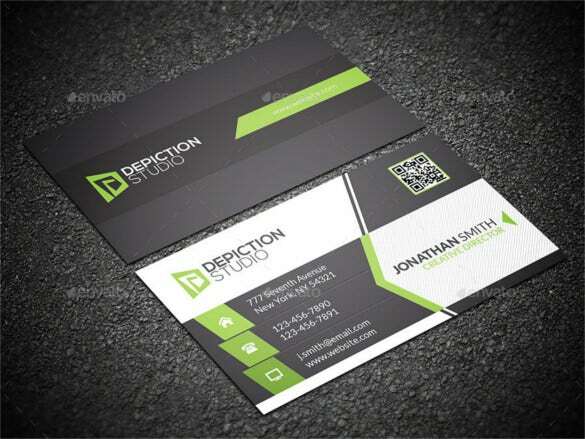 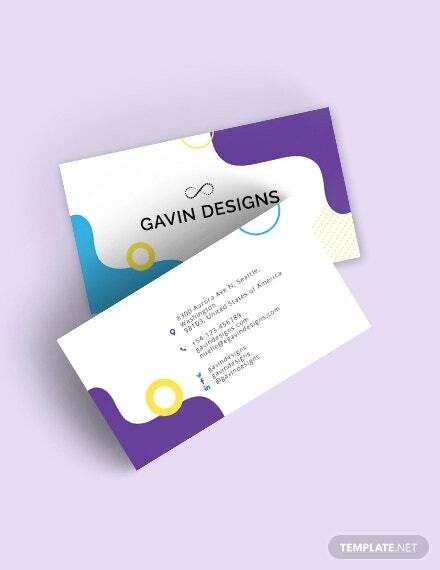 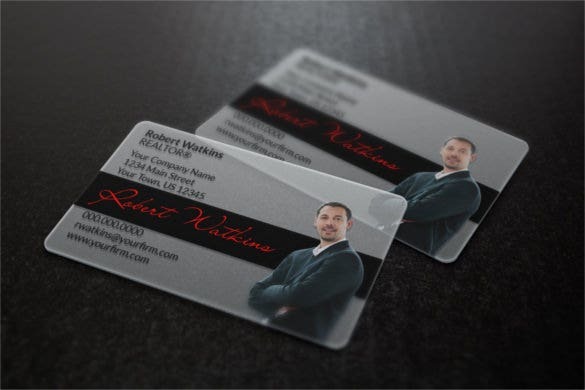 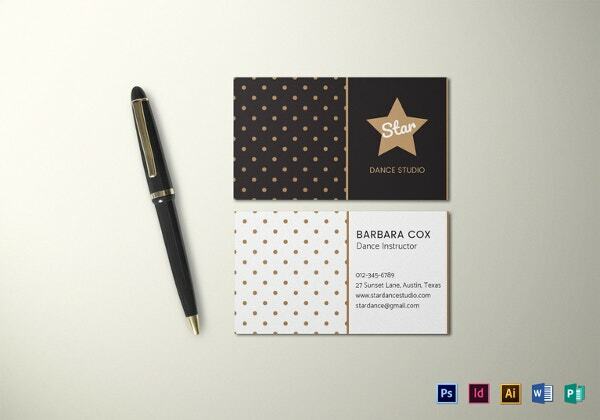 A perfect cool business card template for the perfect businessman. 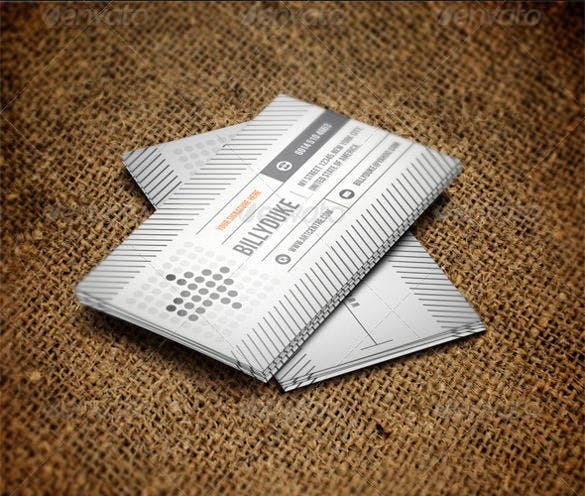 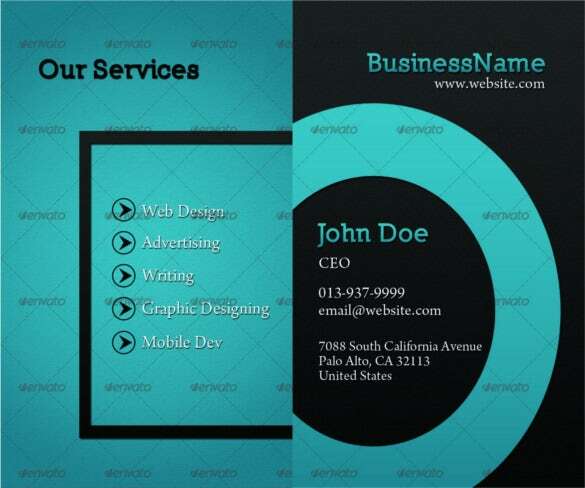 If you are a fan of the metro style, and want to use it on your business card, then you have to use the download metro dark corporate business card template. 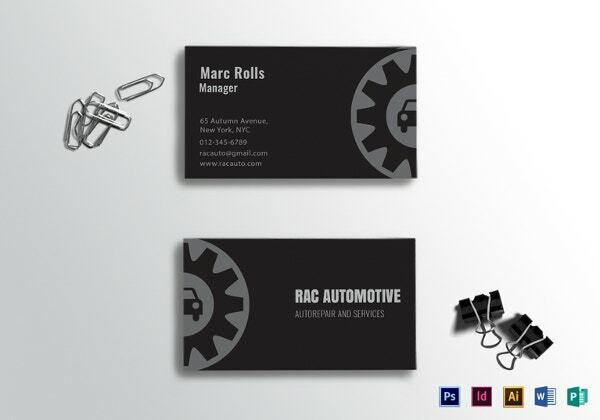 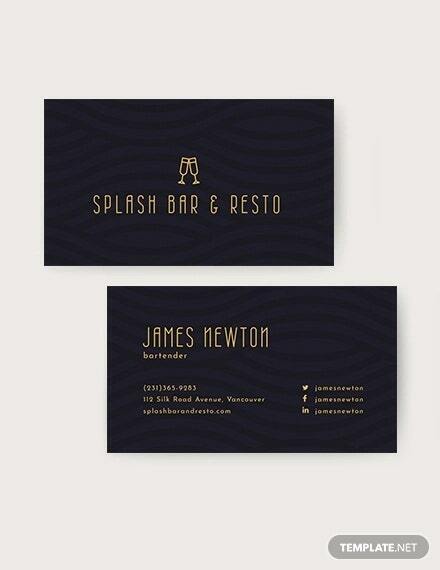 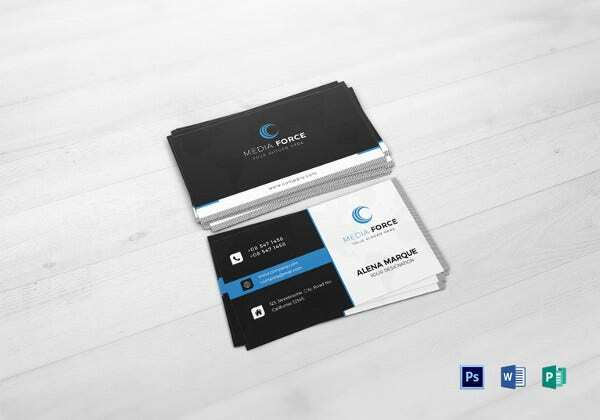 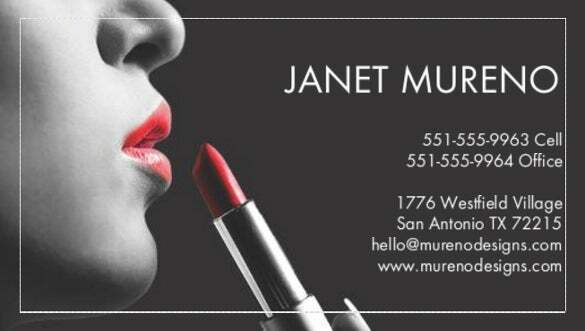 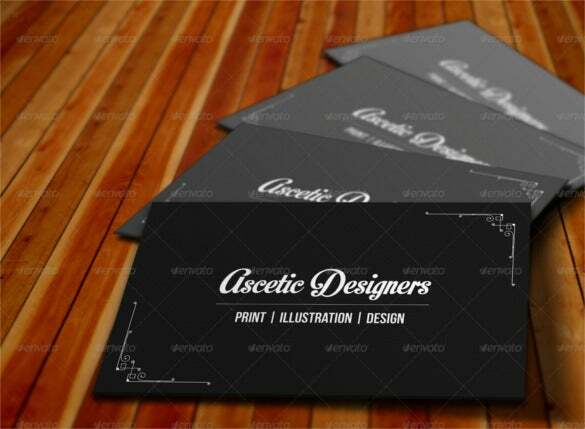 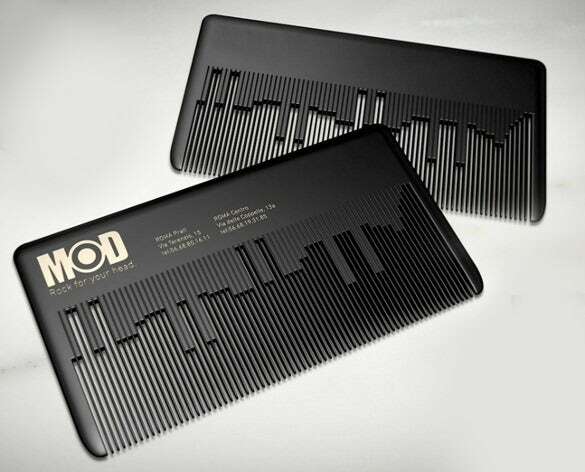 A fully dark business card template that uses the metro design layout to store all the relevant information. 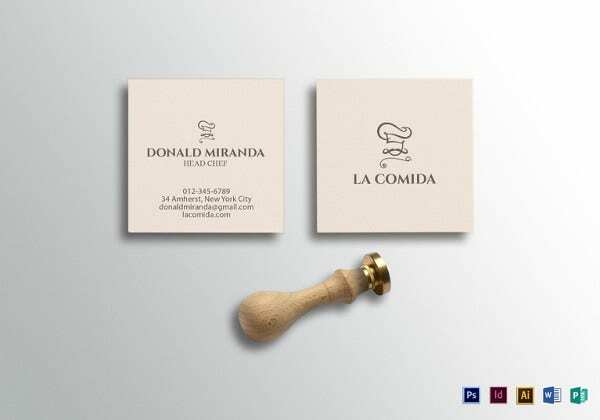 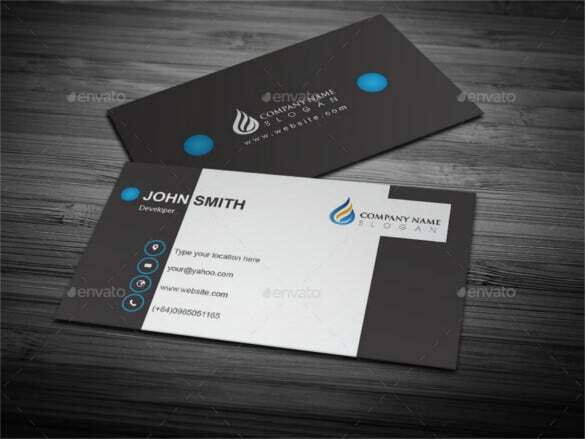 The download custom business monogram business card template is very simple looking cool business card template that you can use to promote your business. 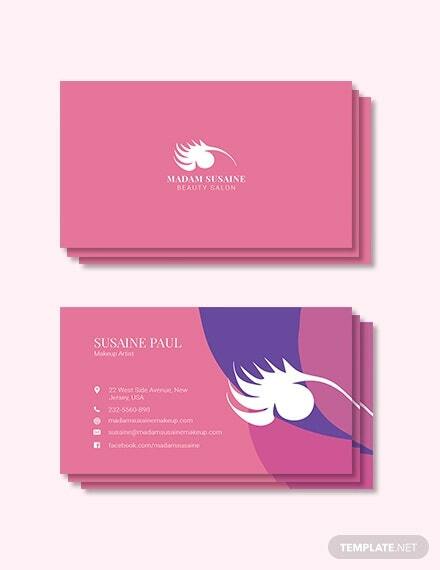 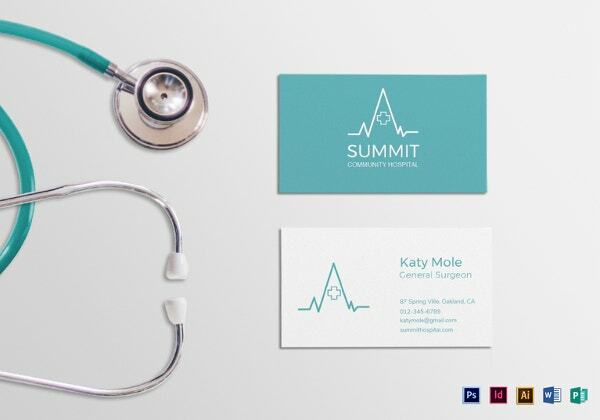 The card requires the monogram of the company in addition to the important information that is required to be present in the business card. 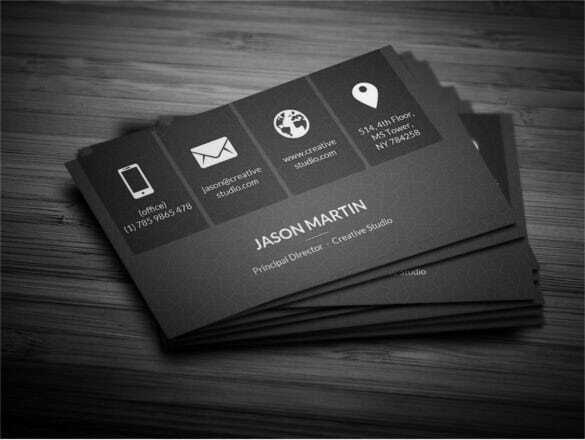 The new business card design EPS design is a minimalistic designed cool business card template that will be the first choice of many people. 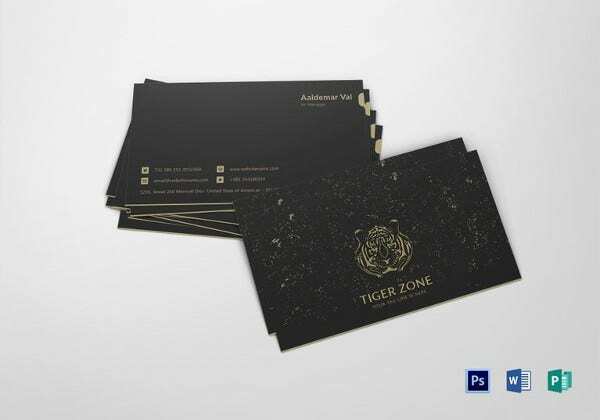 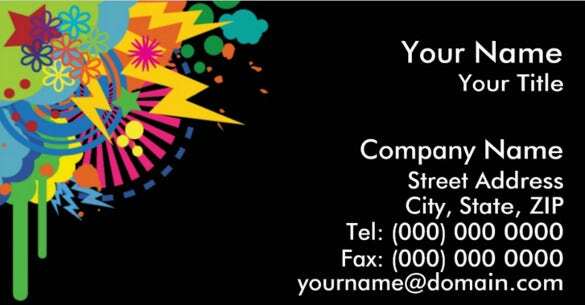 The template is extremely simple looking and it stores only the most important information that is required in the card to promote the business properly.